They’ve been with us for a while online, so it’s great to finally welcome true faith to the Apple Newsstand this week. Not for the faint-hearted (and definitely not for Sunderland fans) true faith is written by the fans, for the fans. 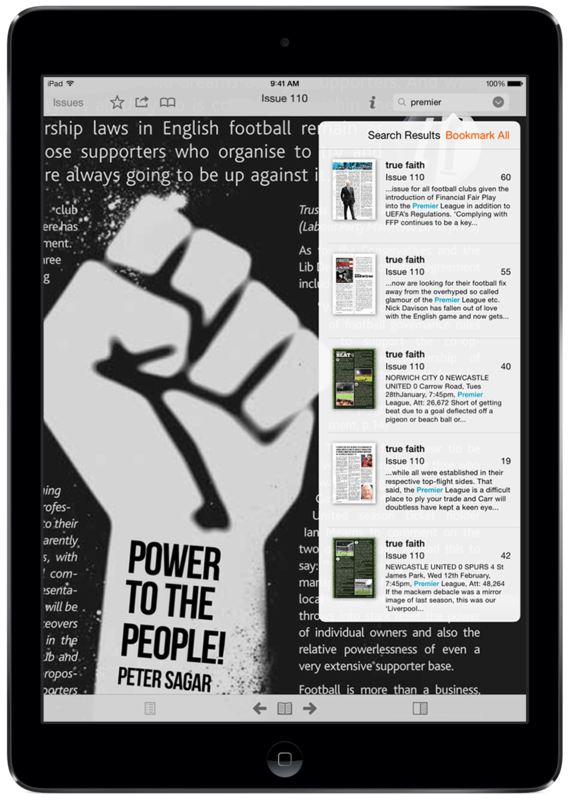 With all the latest news from St James’ Park, along with match analysis and a healthy dose of humour, you can see why real fans read true faith! The retro football magazine Back Pass and it’s cricket partner, Back Spin, are both now available whenever, and wherever you like via Apple Newsstand. 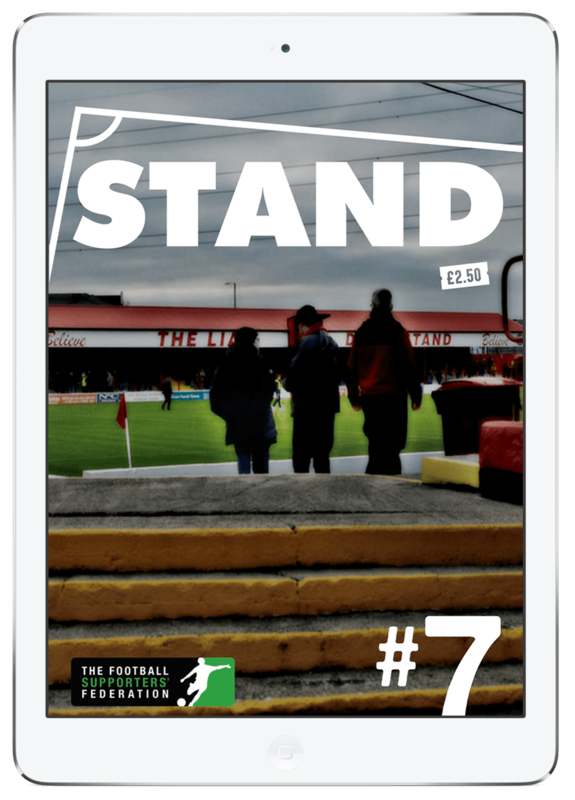 Dedicated football and cricket fans can now reminisce on their iPhones and iPads, bookmarking their favourite articles and pages for later reading and sharing.